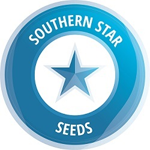 Southern Star Seeds - Nice Chunk. Free US delivery. G13/HP x B-Chunk A stunning high yielding Mr. Nice female pollinated by our own strain B-Chunk. Expect hashy big yields of fast finishing colourful buds, with a strong enticing aroma. 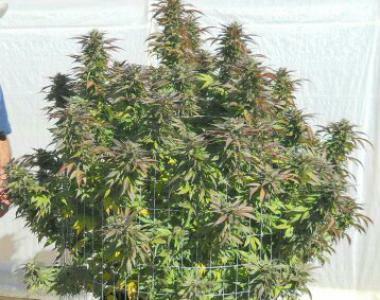 Is very early to flower, outdoors can be expected to be finished by early April in the Southern Hemisphere or Early October in the Northern Hempishere. Will be a favourite "go to" jar of cured smoko for a very long time with most growers.